Mobile units ready to visit your home or business. We welcome you to take advantage of our convenient on-site mobile service that will come to your workplace, home or office. 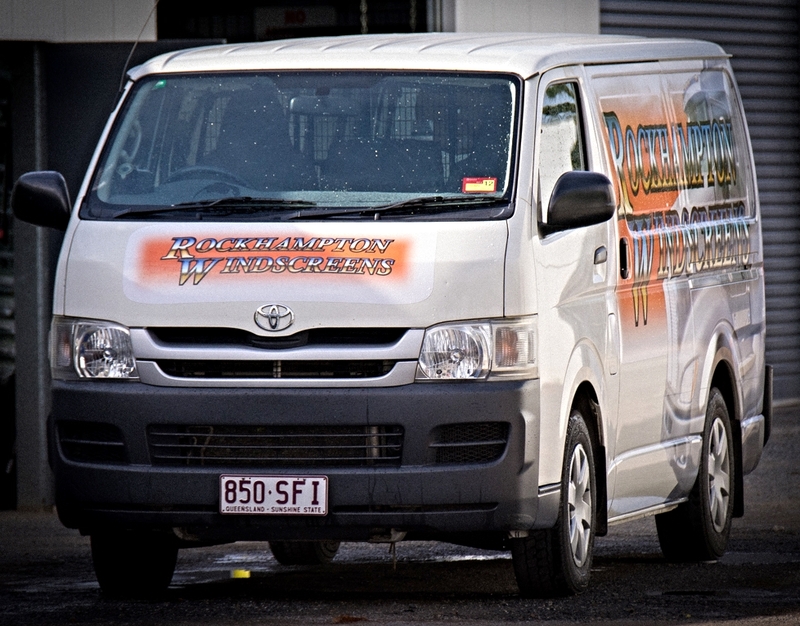 With our fully-equipped vans and qualified technicians we guarantee a fast, reliable and professional service. Our teams of friendly professional autoglass specialists are sure to attend to your autoglassneeds effectively and efficiently. We can assess whether a simple chip repair could save you replacing the entire windscreen - saving you time and money. If you do need a replacement windscreen we keep many common models in stock. If you are claiming your repair or replacement on Insurance than no worries we are an authorised RACQ repairer, or we can assist you with other Insurance Company claims. Don't forget that you can nominate us as your preferred repairer (for most insurance companies). We are a full-service autoglass company with products and services to meet your every need, with the capacity to fix or repair all automotive windscreen and window types. Whether it be a windscreen for the family car or a quarter glass from a combine harvester, we'll help you out. We use the latest technology when replacing the original glass so it is correctly fitted, safe and waterproof. We dispose of your old windscreen even when replacing at your home or work place. We use only Australian & New Zealand Standard (AS2080:2006) glass. Find out more about the glass we use.